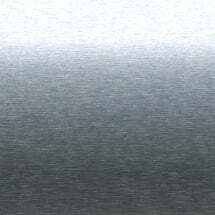 Blind Chalet micro mini blinds are an easy and affordable way to customize your windows. With many colors to choose from its easy to match to your home or office décor with these 1/2 inch mini blinds. 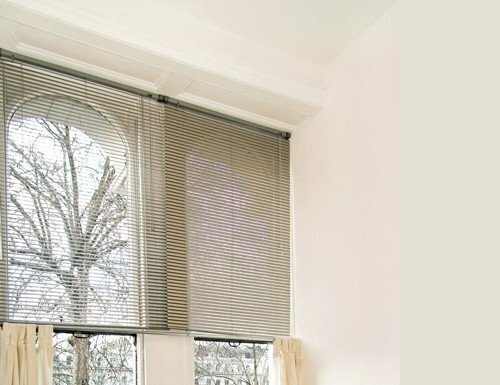 With smaller slats these micro mini blinds close tighter and fit your hard to cover windows with ease. W: 12" 13" 14" 15" 16" 17" 18" 19" 20" 21" 22" 23" 24" 25" 26" 27" 28" 29" 30" 31" 32" 33" 34" 35" 36" 37" 38" 39" 40" 41" 42" 43" 44" 45" 46" 47" 48" 49" 50" 51" 52" 53" 54" 55" 56" 57" 58" 59" 60" 61" 62" 63" 64" 65" 66" 67" 68" 69" 70" 71" 72" 73" 74" 75" 76" 77" 78" 79" 80" 81" 82" 83" 84" 85" 86" 87" 88" 89" 90" 91" 92" 93" 94" 95" 96" 97" 98" 99" 100" 101" 102" 0/0"1/8"1/4"3/8"1/2"5/8"3/4"7/8" H: 8" 9" 10" 11" 12" 13" 14" 15" 16" 17" 18" 19" 20" 21" 22" 23" 24" 25" 26" 27" 28" 29" 30" 31" 32" 33" 34" 35" 36" 37" 38" 39" 40" 41" 42" 43" 44" 45" 46" 47" 48" 49" 50" 51" 52" 53" 54" 55" 56" 57" 58" 59" 60" 61" 62" 63" 64" 65" 66" 67" 68" 69" 70" 71" 72" 73" 74" 75" 76" 77" 78" 79" 80" 81" 82" 83" 84" 85" 86" 87" 88" 89" 90" 91" 92" 93" 94" 95" 96" 97" 98" 99" 100" 101" 102" 103" 104" 105" 106" 107" 108" 0/0"1/8"1/4"3/8"1/2"5/8"3/4"7/8"
The blinds went up easily and were just what I wanted. It's an absolute pleasure doing business with Blinds Chalet! The 1/2" Micro blinds I ordered are perfect for my French patio doors. The 1/2" Micro blinds I ordered are perfect for my French patio doors. I couldn't be happier with them! Nicely made with a classy look. Nicely made with a classy look. Will order again !